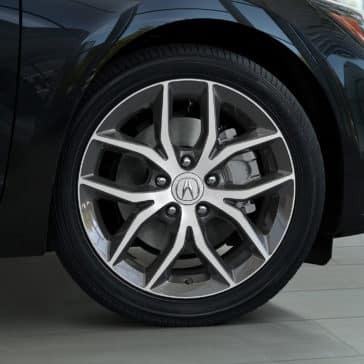 Drive with a sporty attitude in the all-new Acura ILX. 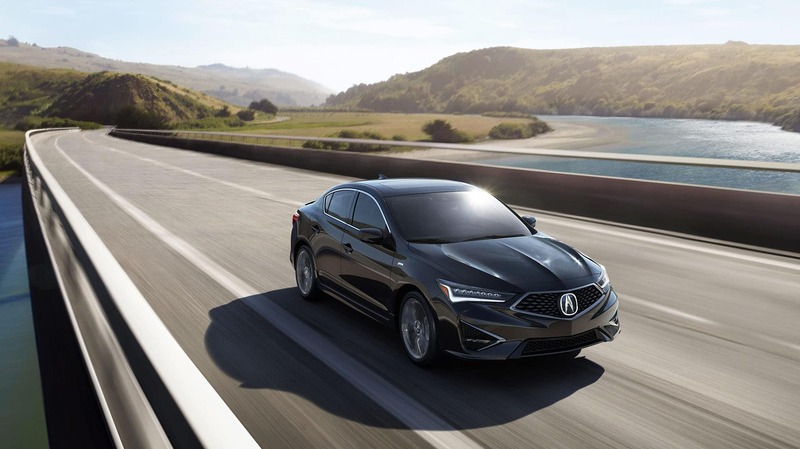 With innovative technology and unique design, the 2019 ILX drives ahead of the pack. 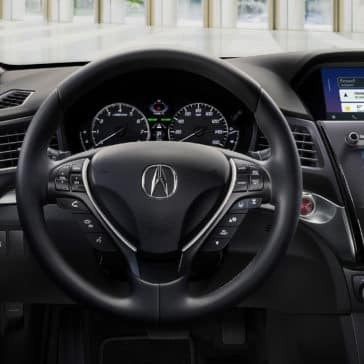 Combining brains with power, the Acura ILX can take you to another level. $400. 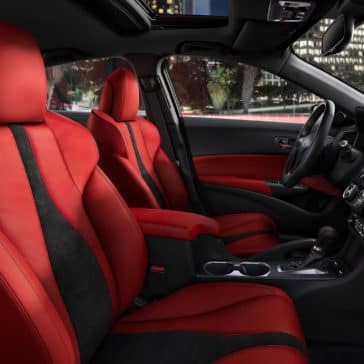 Requires Premium Package and A-Spec® Package. 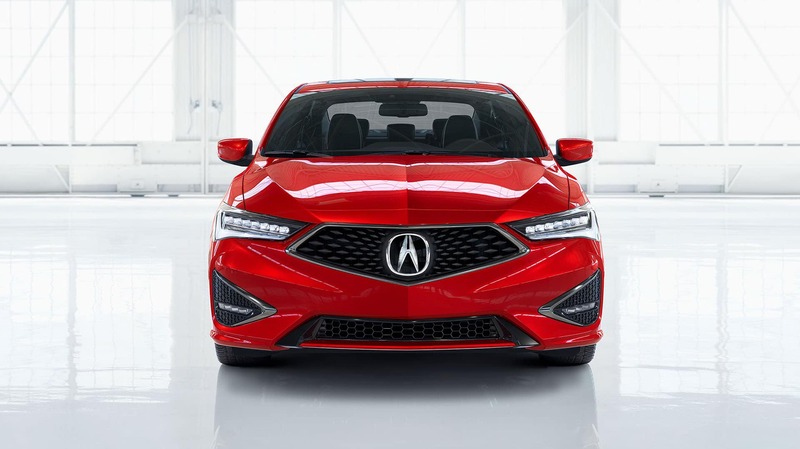 What gives the 2019 Acura ILX its zip? 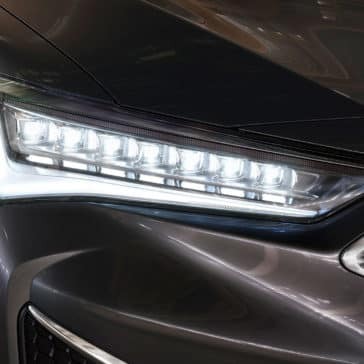 The 2.4L incline-4 engine and available 8-Speed Dual Clutch Transmission gives you all the power you need to dominate the road. 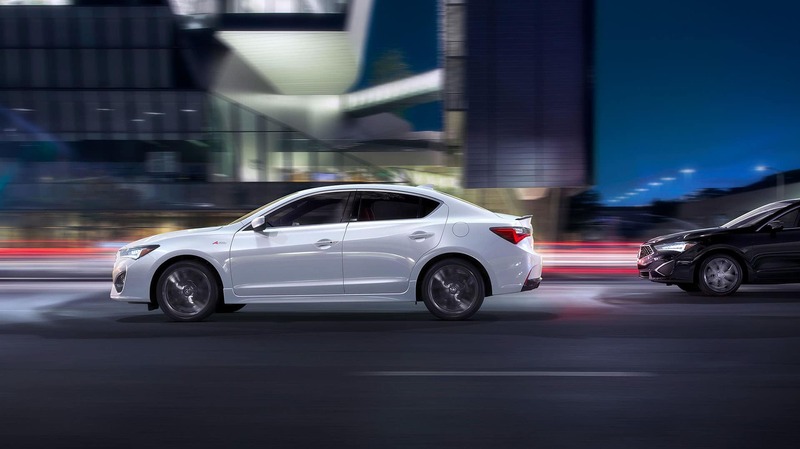 With 201 hp and 28 combined MPG, the ILX combines brawn with efficient. 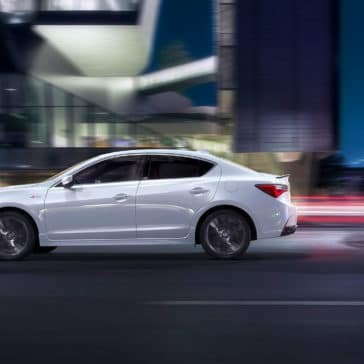 The ILX’s smooth acceleration gives you the speed you’ve always wanted. 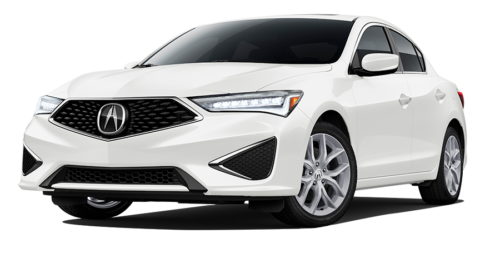 With the Acura ILX, you get all the luxury at an excellent price. 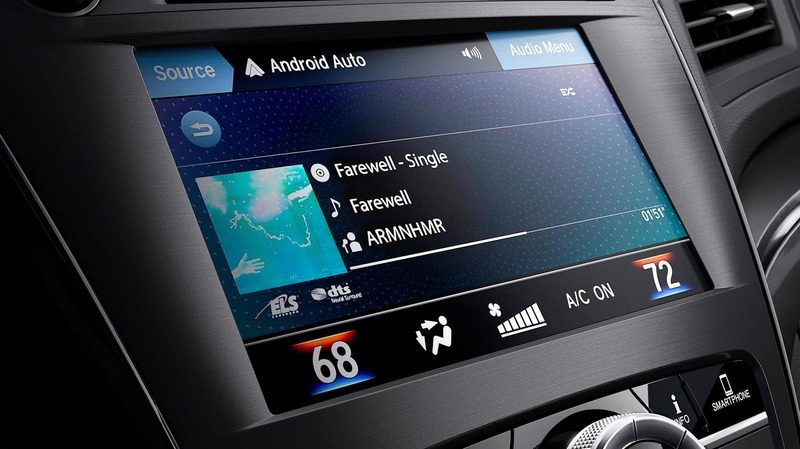 The On-Demand Multi-Use Display™ allows you to control audio, adjust climate, and access your favorite apps. 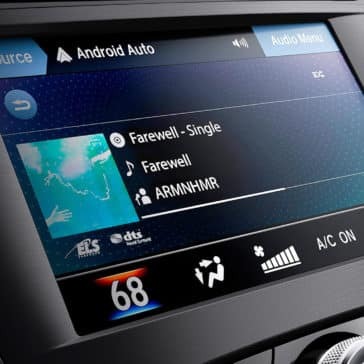 The available ELS Studio® Premium Audio System provides surround sound and noise cancellation technology, so you can enjoy your ride. 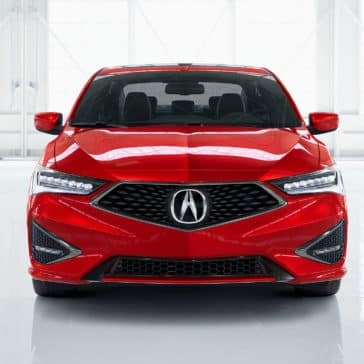 The 2019 ILX delivers striking exterior enhancements. 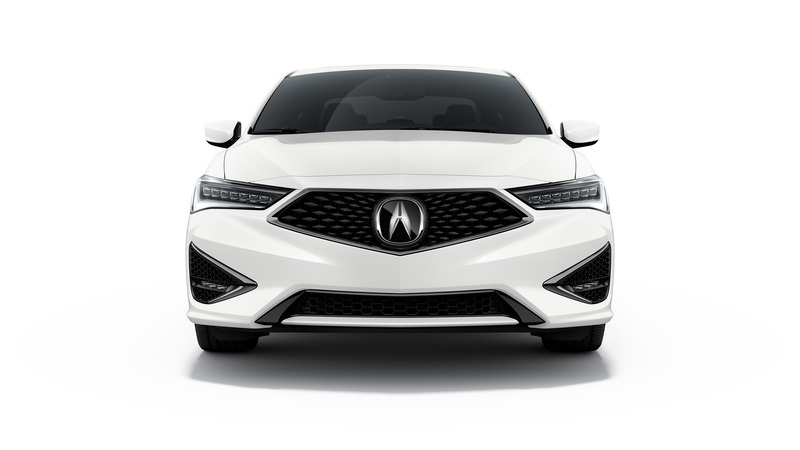 With a sculpted hood and the Diamond Pentagon front grille, the Acura ILX captures its audience with its sporty energy. 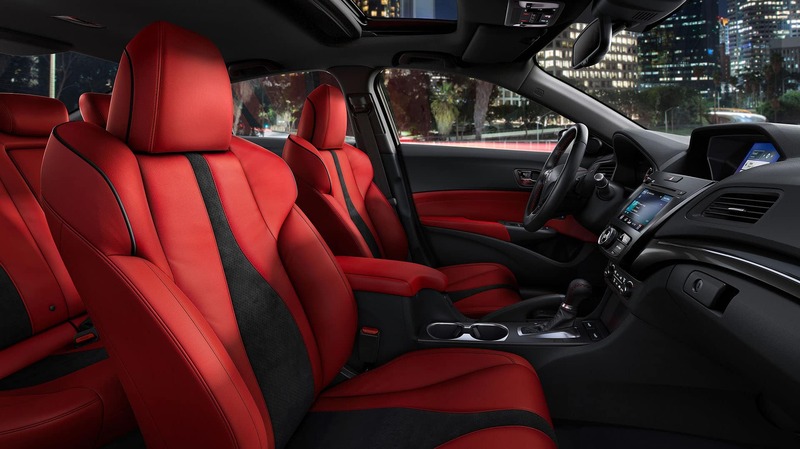 The available Ultrasuede®-trimmed seats keep you in place while you excel. 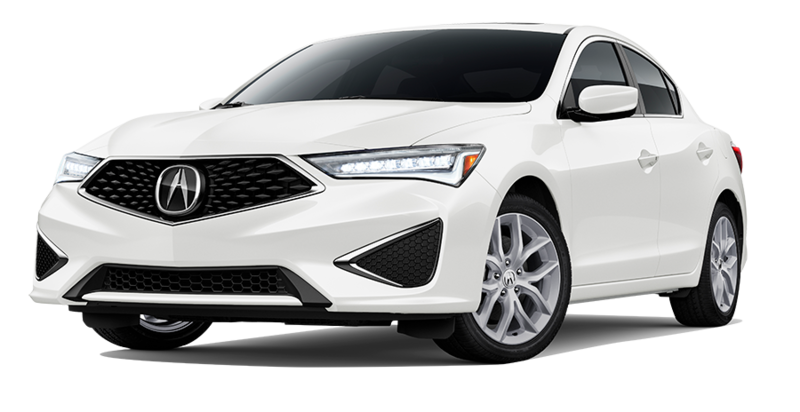 The ILX proves that classic style and sport edge can co-exist in one luxury vehicle. 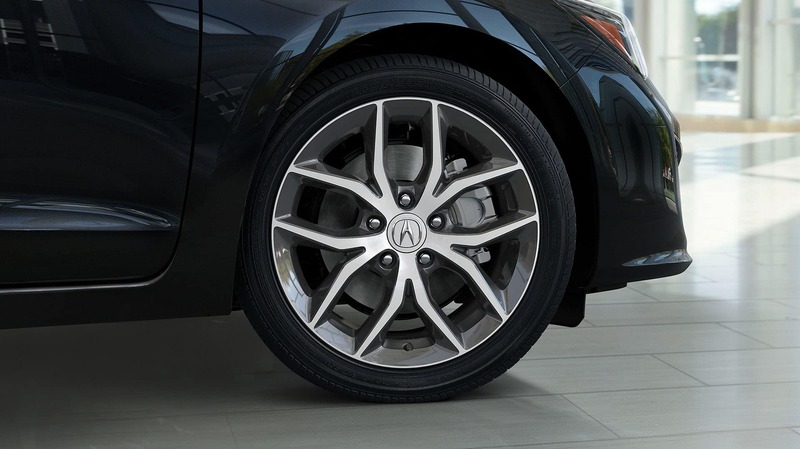 The Acura ILX uses its strong exterior and advanced technology to keep you safe. 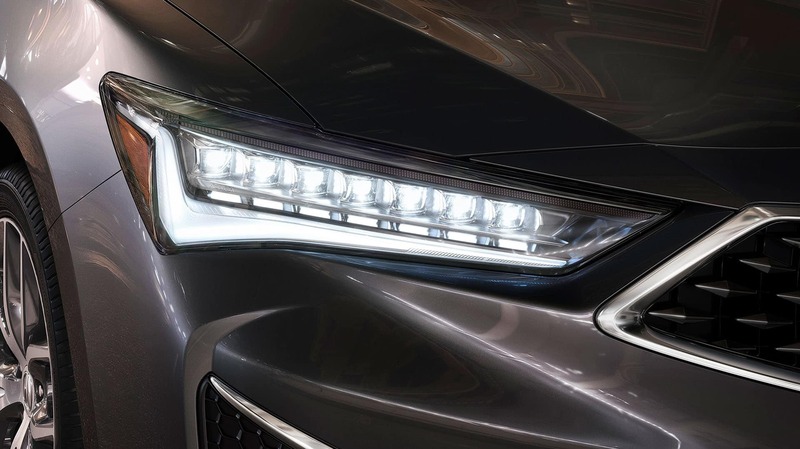 The Advanced Compatibility Engineering™ body structure absorbs impact energy from collisions. 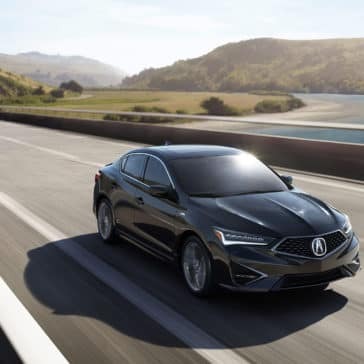 With AcuraWatch, the 2019 ILX includes amazing safety features like Adaptive Cruise Control, Collision Mitigation Braking System, Lane Keeping Assist System, Road Departure Mitigation System, Blind Spot Information System, and Rear Cross Traffic Monitor.